As part of our Bikepark collaboration project, we are excited to announce our partnership with EVO Bikepark for 2018 and beyond. 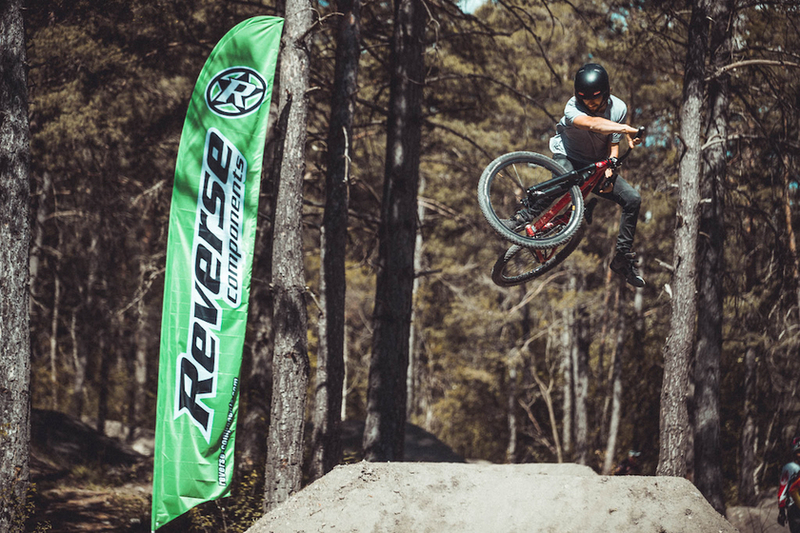 Our partnership with EVO Bikepark is part of our bikepark collaboration project, working with bikeparks across Europe to help support and create new progressive riding destinations to push the sport. 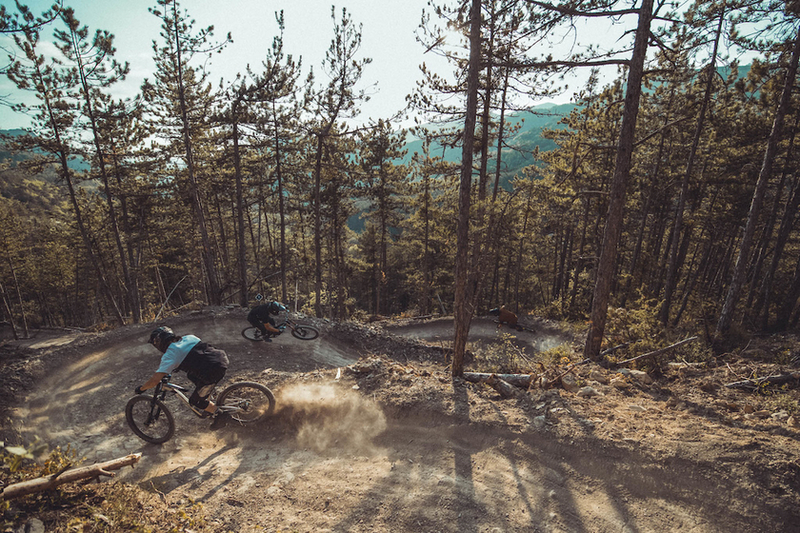 Located in the sunny Digne Les Bains, approximately 150km inland from Nice in the South East of France, EVO is a super progressive, year-round bikepark catering for DH, freeride, enduro and dirt jump riders. In a few short years, they have gone from crowdfunding to a full-scale bikepark. From flowing blue runs to double black lines with jumps that would keep Nico Vink happy, EVO has it all. For 2018 we will be supporting EVO bikepark, providing build kits for all their bikes including DH, enduro and dirt jump. Each bike features Reverse bars, stems, grips, wheel-sets, seat and seat posts, with their dirt jump and freeride bikes featuring our overbuilt Vink signature series parts. Enabling their great crew of riders and trail builders to focus on what they do best – digging, riding and filming! To find out more and visit EVO Bikepark, check out their website here.